This strain is another special cross from one of the top breeders. 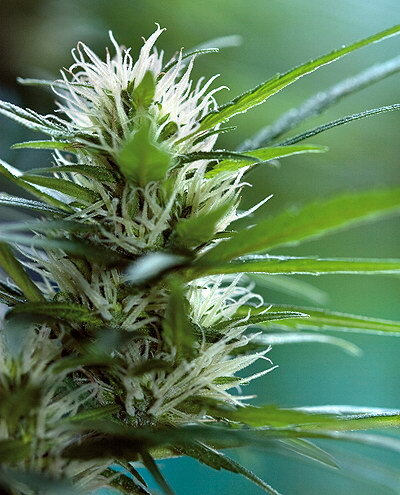 Onyx is a secret stabilized plant which includes AK47 x White Russian and diesel. This strain is already proving one of the most popular auto strains on the market. 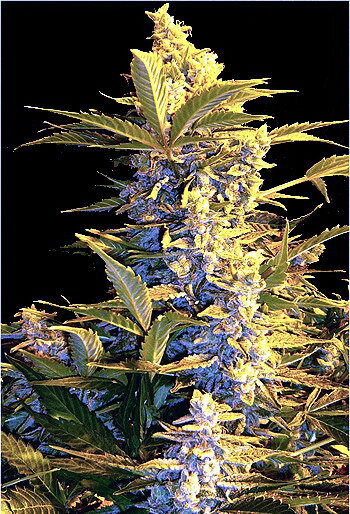 Cerebral high, suitable for indoor/outdoor grow.